Founded in 1913, the College of Saint Benedict embraces the rich heritage of bold leadership and pioneering spirit of its Benedictine founders, the Sisters of Saint Benedict's Monastery. The college’s dedication to the power of the liberal arts is a cornerstone of the Benedictine wisdom tradition. 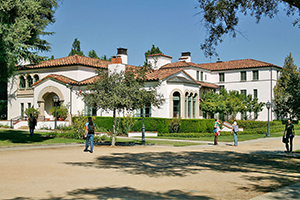 In addition, the college expresses its Benedictine character through the practice of enduring Benedictine values, including community, hospitality and service. 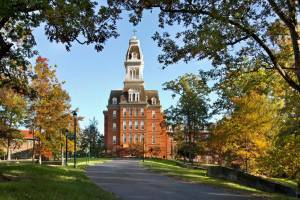 The College of Saint Benedict is a nationally ranked Catholic residential liberal arts college for women. 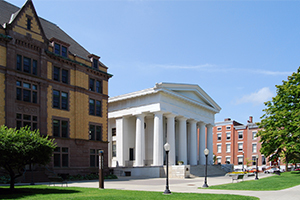 It shares one academic program with its educational partner, Saint John’s University, a nationally ranked Catholic residential liberal arts college for men, with students attending classes together on both campuses. 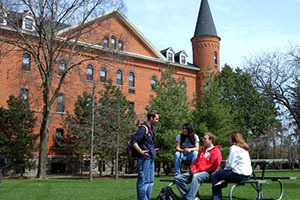 The College of Saint Benedict is nationally recognized for its programming in international education and the fine arts. 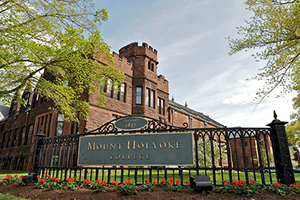 In addition to its emphasis on women’s development as leaders, professionals and scholars, the college also in known for its promotion of character and values development. 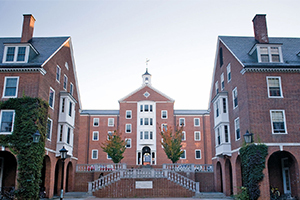 Established by the School Sisters of Notre Dame, Notre Dame of Maryland University has anticipated and met contemporary needs with visionary and pragmatic educational programs since 1895. 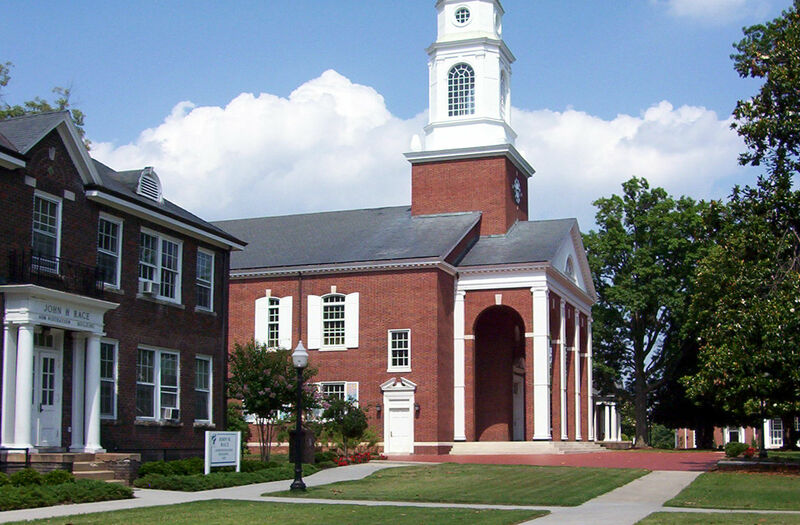 It was the first Catholic college for women to award the 4-year baccalaureate degree. Notre Dame of Maryland University educates women as leaders to transform the world. Embracing the vision of the founders, the School Sisters of Notre Dame, the University provides a liberal arts education in the Catholic tradition, encouraging students to strive for intellectual and professional excellence, to build inclusive communities, to engage in service to others, and to become socially responsible citizens.